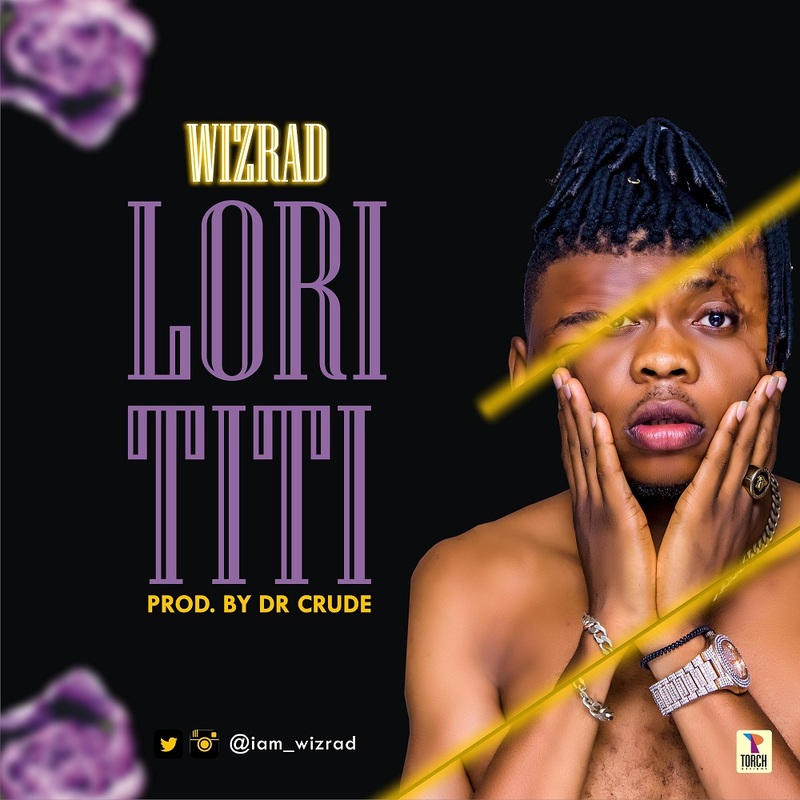 The super talented Afrocentric act, Wizrad is back with a new jam which he titles “Lori Titi”. Oladipupo Raymond Adewumi popularly known as Wizrad is a prolific and young artist with distinct voice that makes him standout in the industry. “Lori Titi” is a reggae tune which comes years after the successful of his hit single “Orimi” which was released in 2017.